On the banks of the Cumberland River, and underneath climate-controlled glass atriums, lies nine acres of indoor gardens, cascading waterfalls, lush landscapes and indoor river with its very own Delta Flatboat. It's called the Opryland Hotel. This world-class experience awaits your arrival this summer, along with exciting and interesting touring in and around Nashville, Tennessee. A truly fabulous vacation! This morning we depart our home towns and get to know our new travel friends. We arrive at the extravagant Opryland Resort Hotel this evening...welcome to wht has been voted "the friendliest town" - Nashville. You will have a free evening to relax and get to know your surroundings at Nashville's premiere hotel which is overflowing with beauty and atmosphere. It is unlike anything you've seen before - gorgeous scenes at every turn and a little world all in its own - you will LOVE it here! You have your choice of eateries to enjoy on your own for dinner tonight after a full day of travel. Feel free to roam throughout the Opryland Hotel complex and take it all in with endless choices such as the light and dancing water shows, shopping at over a dozen retail stores, beautiful pool, over a dozen various eateries, and several lounges to relax in. Breakast is included each morning at the hotel. This morning we have a tour of the Historic RCA Studio B. 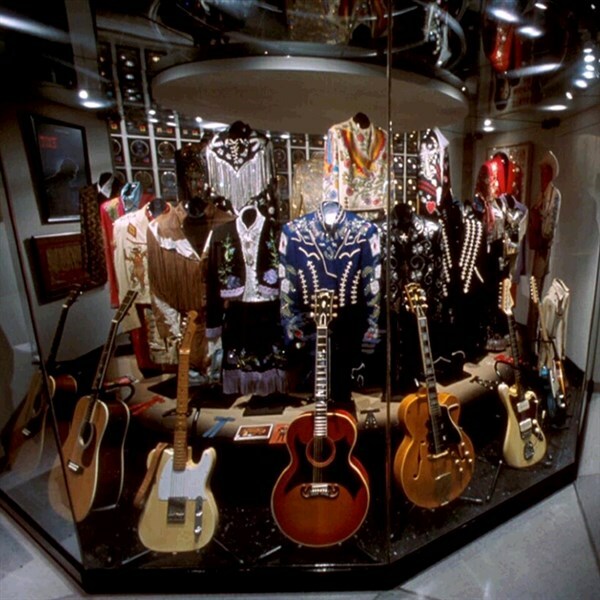 Once the recording home of popular music titans it now serves as both a classroom for Nashville area students learning the science of sound and recording technology, and a cultural attraction for visitors of Nashville. This afternoon we will then set sail on our luncheon cruise aboard the wonderful General Jackson, the world's grandest showboat. 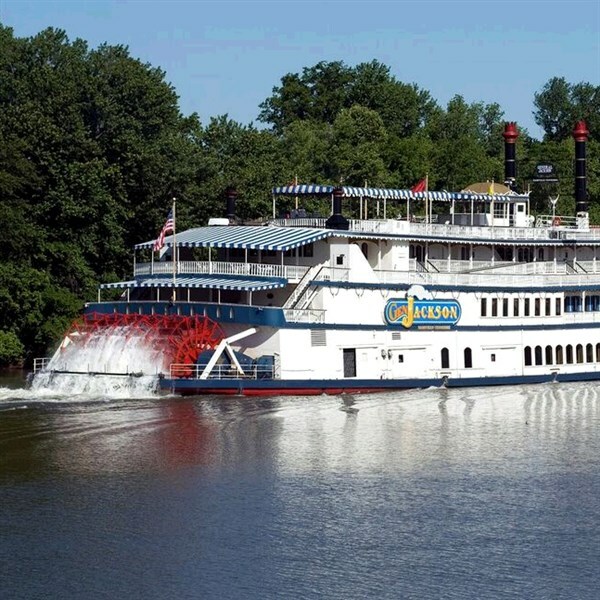 Relax and enjoy yourself while cruising down the Cumberland River as we are served a most delectable lunch with the best food you'll taste "this side of the South" along with one fo themost entertaining stage shows you'll ever see including top notch and talented performers. Our folks LOVE our rides on the General! There will be a little free time at your hotel to enjoy a ride on Opryland's indoor Delta River Flatboat as you glide through the indoor hotel waterway which meanders through the hotel complex past lush greenery and small waterfalls. 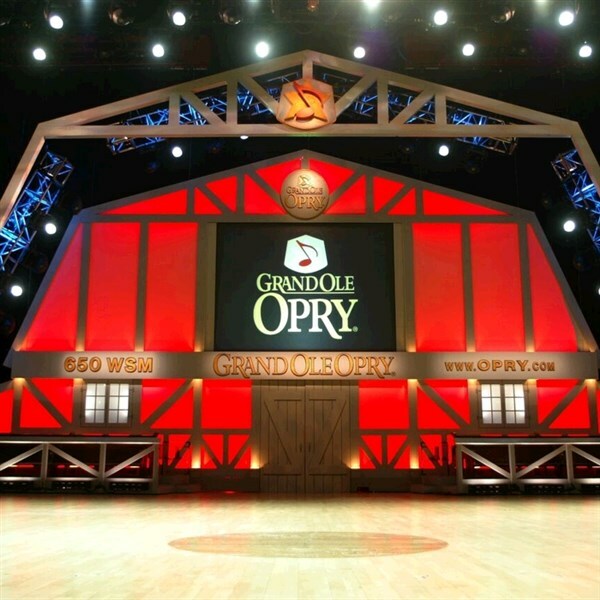 A delicious one-of-a-kind dinner experience awaits us at the Opry Backstage Grill, and then we'll head for Opry Plaza to take our reserved seats at the world famous Grand Ole Opry, the longest continuously-broadcast radio program (since 1925) in the nation. Each show features over 20 acts from the legendary to the new yount stars - and you just never know who will show up tonight to perform due to the old-fashioned and unique "handshake" of the Grand Ole Opry performers and stars. What a way to end the day! 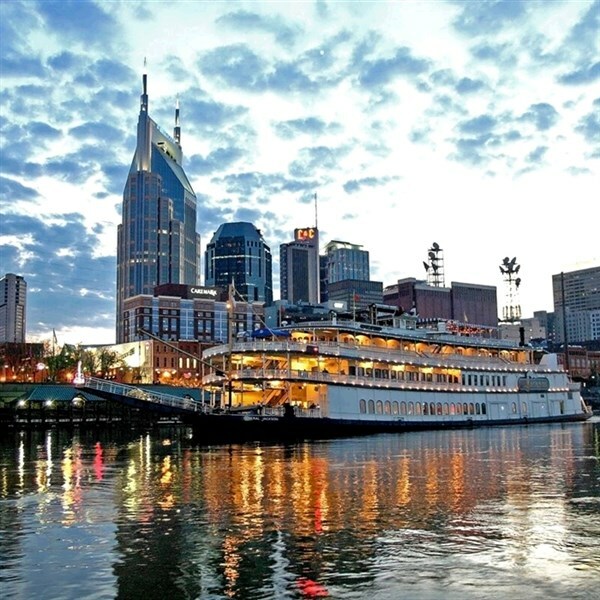 This morning we'll start out our day with a professionally-guided sight-seeing tour of "Music City USA" as we see and learn about the highlights of Nashville which is filled with excitement. You will have time for lunch on your own before we depart for a self-guided tour of the Country Music Hall of Fame, shaped like a giant musical note! 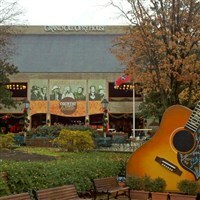 This world-class Museum presents a vast collection illustrating country music's story as told through the turns of two centuries, and is a treasure trove of historic country video clips and recorded music, exhibits, plus boasts a wonderful Museum Store where you can shop for special country-music items - a fascinating place to visit! This evening, enjoy your reserved seats at the excellent Nashville Nightlife Theater for dinner and their show, "The Best of Country Music". Voted as Nashville's #1 dinner show, you will enjoy songs from the past tot he present which brings this town alive and has been a favorite stop of our travelers. This morning we say goodbye to our extravagant hotel and depart Music City with many fond memories of a spectacular summer vacation as we head for home. Includes: 3 night's at the magnificent Opryland Resort Hotel, 3 breakfasts, 1 lunch, 2 dinners, touring mentioned in itinerary, luggage handling and taxes.